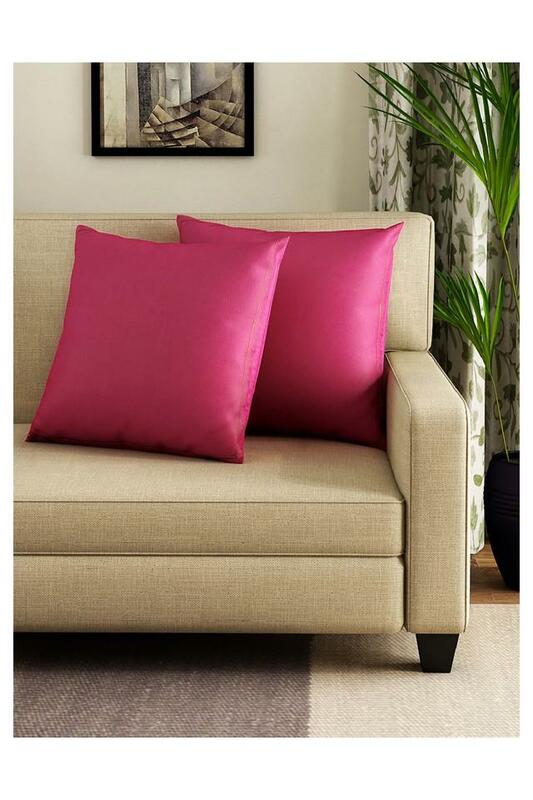 Give your home linen collection a boost with this cushion cover, which comes in a set of two. Featuring a solid pattern with a fine colour, it will complement any of your interior settings. 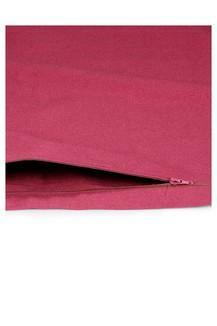 Crafted from fine quality cotton, it is also quite easy to maintain. Dimensions: 40 x 40 cms. Dimensions: Cushion Cover - 40 x 40 cms. The coveted brand, Swayam presents this set of two cushion cover, which will transform the look of your room.